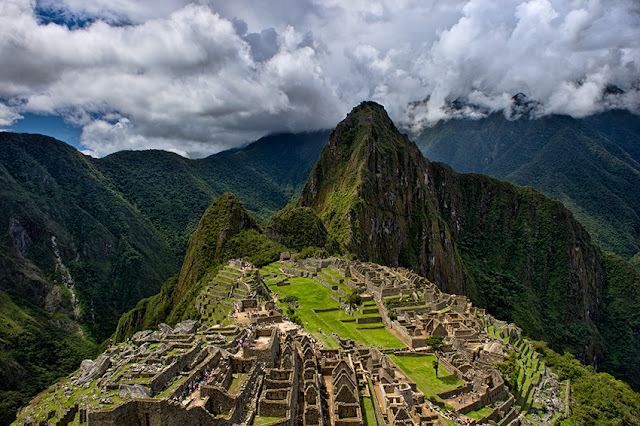 Machu Picchu, the lost city of the Incas, is one of the most magnificent places on earth. This UNESCO World Heritage Site dates back to the 15th century, and is beautiful to photograph and experience. The weather changed rapidly providing for interesting photographic opportunities.